Get your first look at Arrow season 7 in new trailer – AiPT! Oliver Queen and the Arrowverse are back. There’s a place every nerd should go at least once in their lifetime. A place where the comics flow like wine, where incredible trailers instinctively flock like the salmon of Capistrano. A little place called San Diego Comic Con. But if you can’t make and your worried about missing all the exclusive trailers, don’t worry, we’ve got you covered. 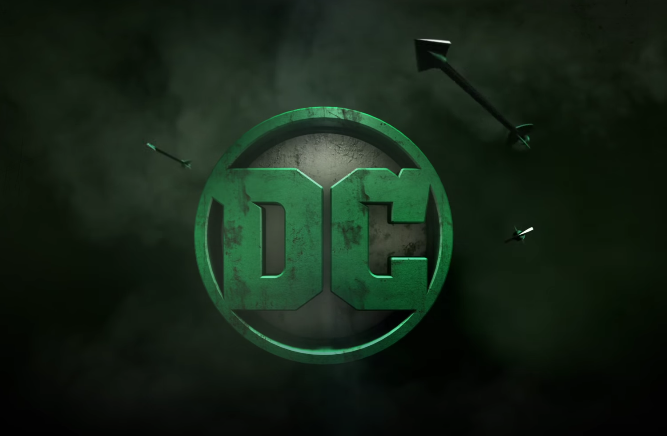 Now that my old man reference is out of the way, let’s watch the newest trailer for Arrow season 7, which the folks at Warner Brothers just released exclusively at San Diego Comic Con. Okay so full transparency, I’m a huge wrestling fan and a big Cody Rhodes mark. So when I saw Cody’s face as one of the prisoners Oliver interacts with, I got extremely excited. If you’re not familiar, Cody Rhodes is a former WWE wrestler that wrestled Stephen Amell at Summerslam, one of WWE’s biggest events of the year. The two formed a fast friendship and even went into the wine business together. Besides Cody Rhodes making an appearance there’s also the legendary badass and martial arts master Michael Jai White, who plays the supervillain Bronze Tiger. Vinnie Jones is also making a return as Danny “Brick” Brickwell, another supervillain who not only boasts super strength, but a near-genius level intellect as well. Looks like Warner Brothers is pulling out all the stops for the latest season. You can catch the first episode of Arrow season 7 on October 15.